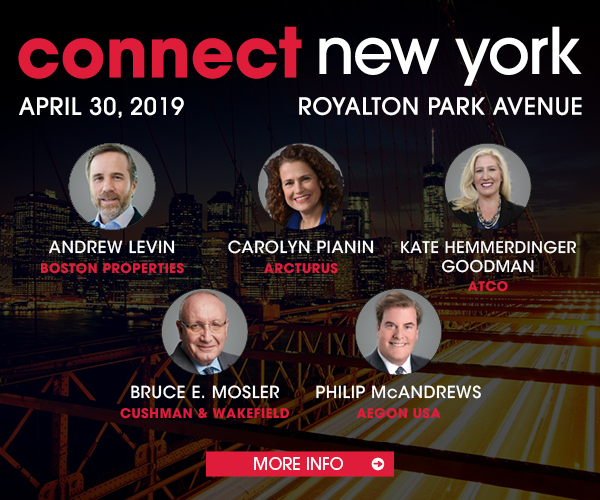 Axonic Relocates to Tishman Speyer Tower on Madison Ave.
Axonic Capital, a locally-based investment advisor and veteran-owned business, is relocating from 390 Park Ave. to Tishman Speyer’s 520 Madison Ave. The tenant will occupy the entire 42nd floor of 16,167 square feet at 520 Madison. Founded in 2010 by Clayton DeGiacinto, Axonic manages client capital in structured credit, systematic fixed income and commercial real estate strategies with approximately $2.6 billion in assets under management. Before beginning his finance career at Goldman Sachs, DeGiacinto served as an officer in the U.S. Army. Cushman & Wakefield’s Jonathan Luttwak, also a former Army officer, represented Axonic. Tishman Speyer was represented in-house.